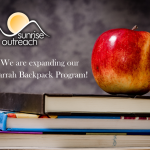 Sunrise Outreach Center is happy to announce that starting the first week of February 2019, we are expanding our weekend backpack program at Harrah Elementary School from 25 to 50 children. 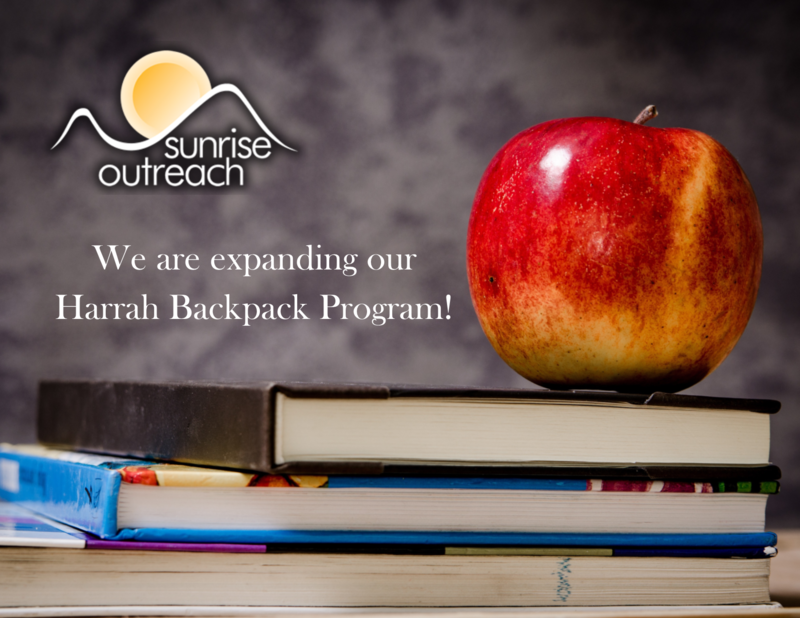 Our program is designed to help the neediest students eat meals over the weekend when they’re not in school receiving free meals. 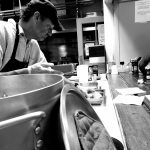 We thank the McElevery Foundation for their contribution to the program. Meals are not a guaranteed privilege for all families. 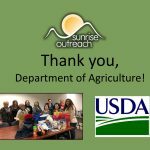 Sunrise Outreach is passionate about changing intergenerational poverty and fighting food insecurity.